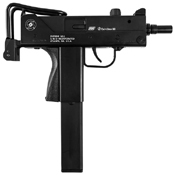 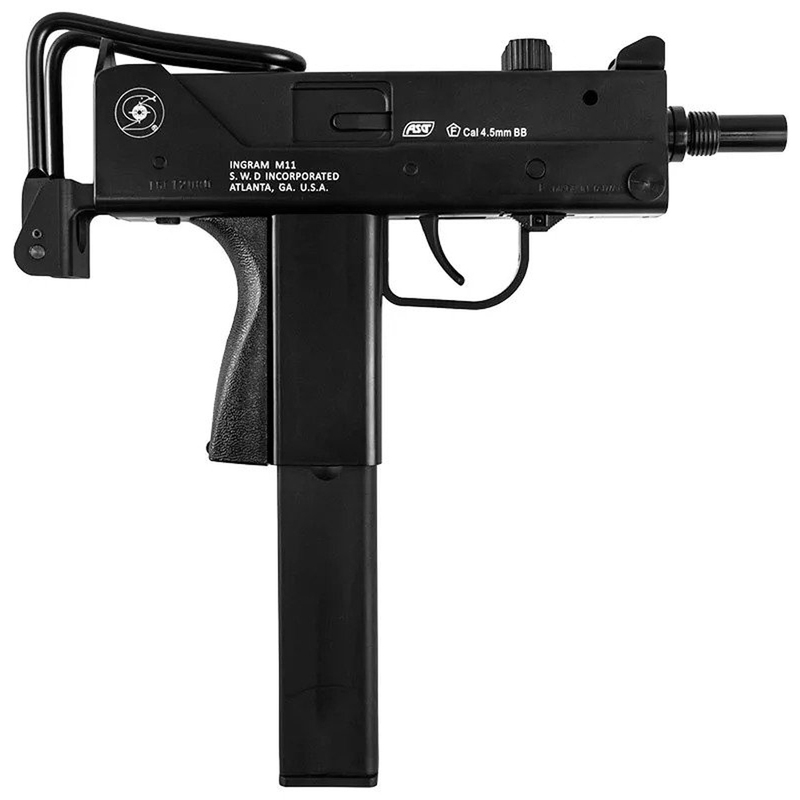 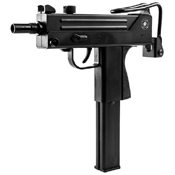 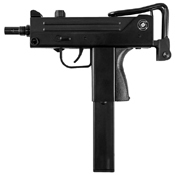 The fully licensed Cobray Ingram M-11 Pistol is an exact replica of the 1970s submachine pistol. 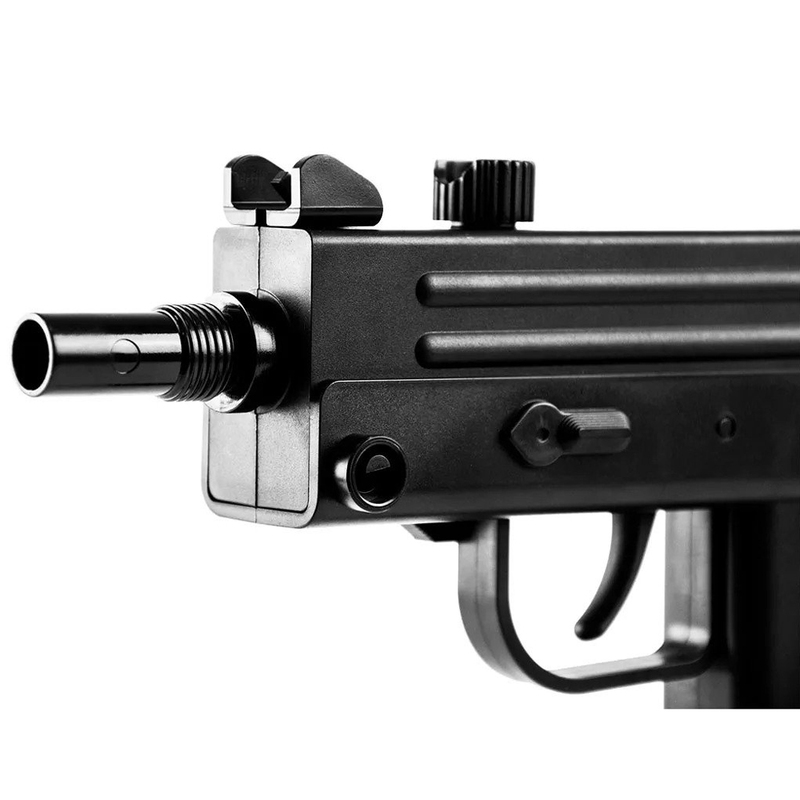 The M11 features an adjustable metal stock and fixed front sight. 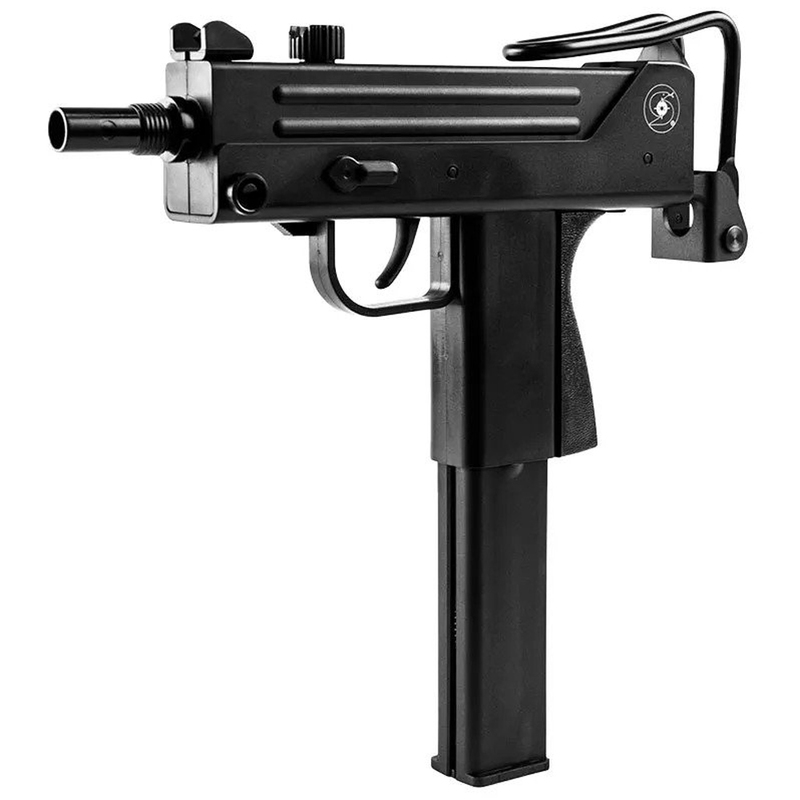 Compact and lightweight, this CO2-powered BB gun is a blast for backyard plinking. 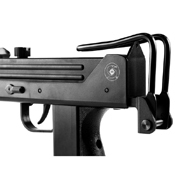 The full sized drop out magazine holds 27 rounds and a CO2 canister.